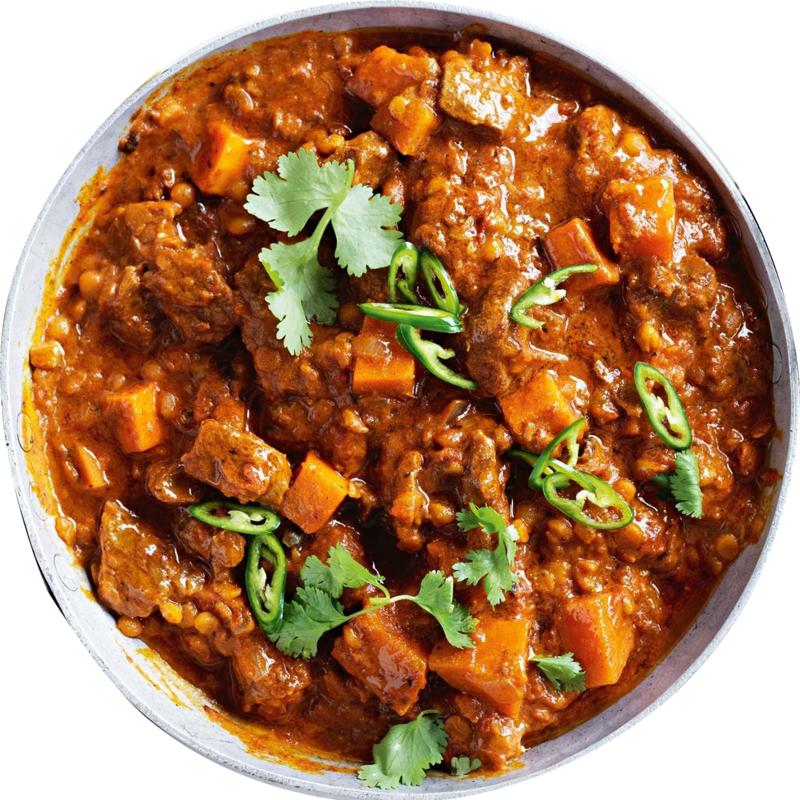 Spice Time - Handmade, freshly prepared. The UK's leading halal food service provider. 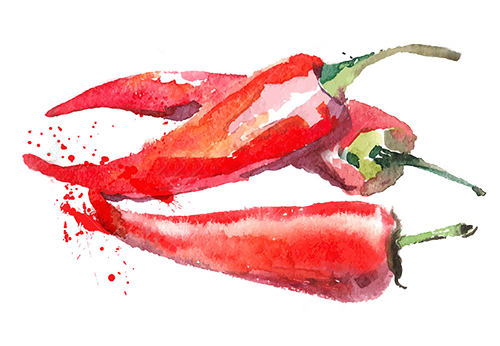 Spice Time are a family run business with over 20 years of experience in the food industry. 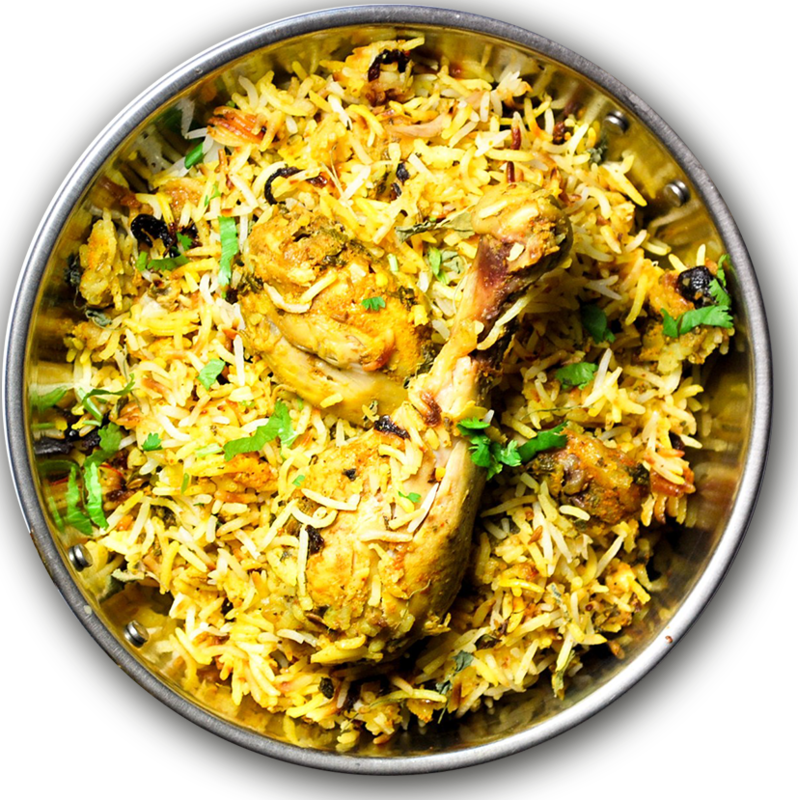 We specialise in the manufacturing and supply of halal meals, snacks, meat and poultry. We also produce a wide variety of vegetarian meals and snacks. We ensure that care and quality goes into all of our products. All dishes are handmade to ensure the highest level of care and attention to detail goes into the production of each and every product, using traditional methods and recipes, made with the finest locally sourced ingredients. 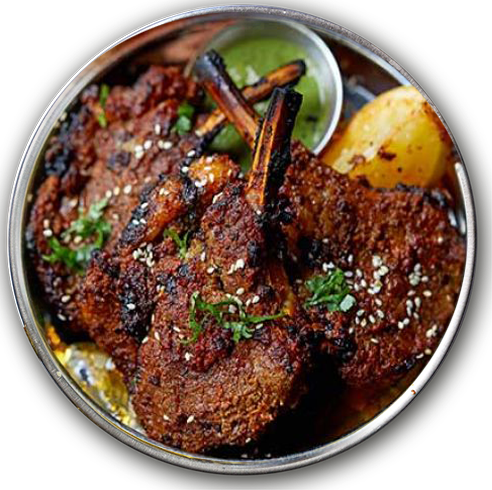 "Since 2008, we have been happy with the services provided to the Council House in Birmingham by Spice Time, we would recommend their Seikh kebabs to all! We are the main kitchen to all of the Council House's food services and would like to commend Spice Time on their products and service.'" We pride ourselves in our production techniques. 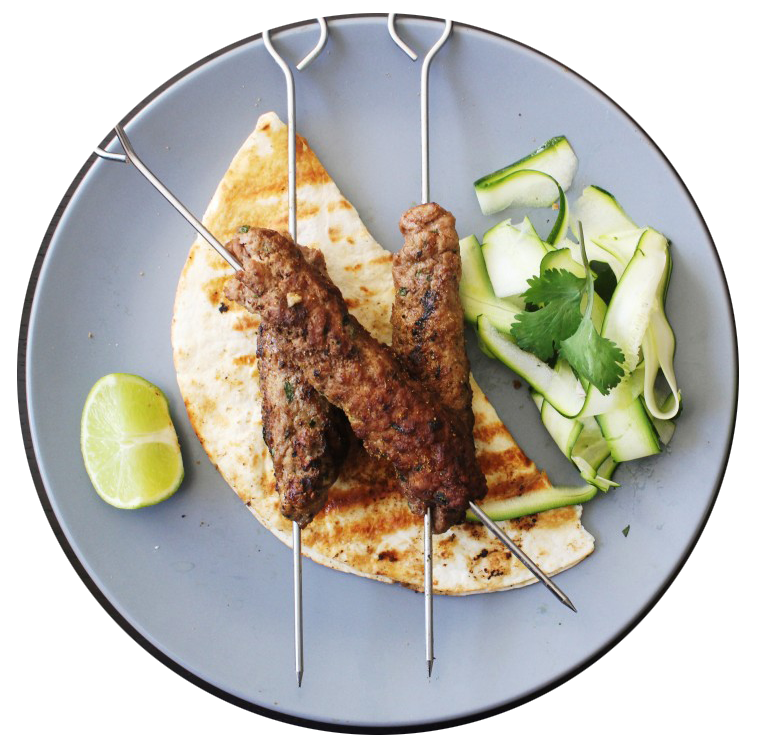 All products, frozen and fresh, are hand made with locally sourced ingredients, using traditional family recipes. Developing contemporary, relevant products that meet a wide range of market needs and tastes. For more information please view or download our full product list. Spice Time was born over 20 years ago, put simply, a doting mother and fantastic chef did not want her son to go hungry at university so would send food parcels from Birmingham to Falmouth in Cornwall. As an entrepreneur herself the concept of Spice Time came into existence through the Hussain husband and wife team. 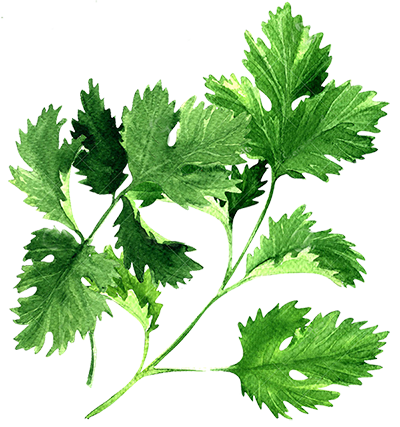 The Global Standard for Food Safety is developed by food industry experts from retailers, manufacturers and food service organisations to ensure it is rigorous and detailed, yet easy to understand. It provides a framework to manage product safety, integrity, legality and quality, and the operational controls for these criteria in the food and food ingredient manufacturing, processing and packing industry. 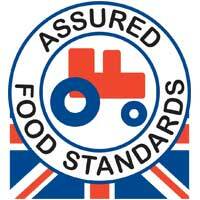 Red Tractor ensures you can trust the food we all eat. The largest food standards scheme in the UK, covering all the areas you care about; animal welfare, food safety, traceability and environmental protection. 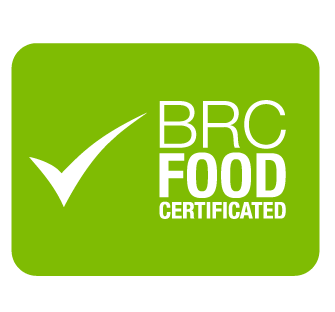 Our food and drink has been responsibly produced to some of the most comprehensive and respected standards in the world. All stages are regularly checked by independent experts. 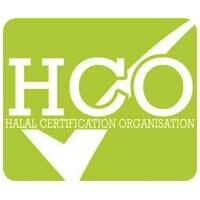 HCO is a quality Mark that conforms to the Halal requirement. Halal Certified companies and products have to meet the highest standards of product quality, maintain best manufacturing practices and uphold high animal welfare standards. The Halal Monitoring Committee (HMC UK) is an independent, non-profit, registered charity organisation whose main aim is to certify the production of genuine Halal food. 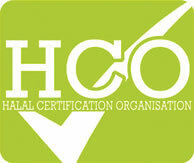 HMC complies with the UK Laws for food production as well as Islamic dietary compliance Laws. We've been working with a diverse range of clients for over 20 years, our current client base includes city councils, food service providers, schools, colleges, universities, caterers and restaurants across the UK. We are committed to providing high quality and healthy meal options for all our customers. We pride ourselves in developing longstanding, successful relationships with all of our partners. We'd love to hear from you, get in contact with us, using the contact details below.